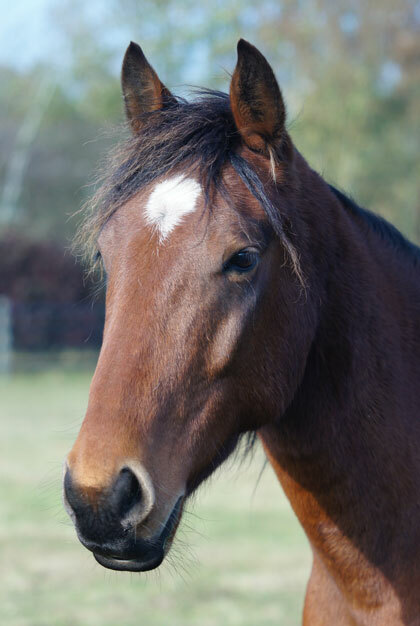 Our rehoming programme – known as the Redwings Guardianship Scheme – involves loaning a horse from us on a permanent basis, while also always having the support of the Sanctuary. This means you will have full responsibility for your new member of the family and their day-to-day care, but should they need to come back to us for any reason they’ll always have a place at Redwings. We rehome across East Anglia, Bedfordshire, Buckinghamshire and Hertfordshire. View the horses looking for homes in your area. All applications for rehoming are taken online, which helps us to keep our administration costs low and to avoid you having to join a long waiting list. Following your application, we will arrange a home visit to make sure you have the necessary facilities for your chosen horse. We then invite you to meet the horse at the Sanctuary, as well as our rehoming team who are all about finding the right match to best suit our horse’s needs and yours – hopefully it’ll be a match made in heaven! 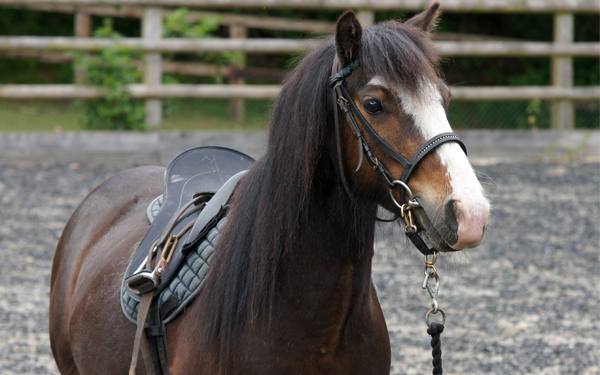 Our horses are trained to be handled and ridden using techniques based around how horses learn. This is ensures our horses have a really positive training experience and it also means you can welcome a horse into your home that is well-behaved and has good manners. 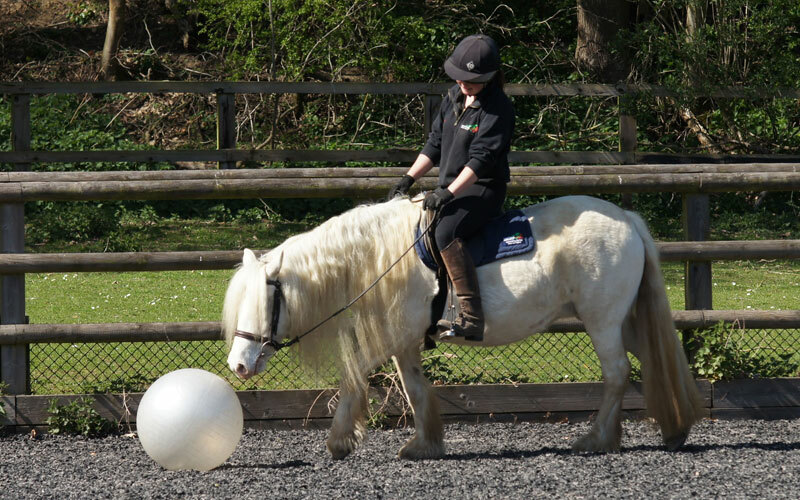 We also give our horses the opportunity to experience and be familiarised with many different scenarios and objects – from rug-fitting and veterinary checks, to traffic, gym balls and flags! We believe it is important to be completely honest about any behavioural or health requirements of your new horse, so before you take them home you will know everything about them. And the support doesn’t stop there, our team have years of experience of supporting guardians with their horses in their new lives together so are on hand should you ever need their help and advice. We do not charge for rehoming a horse from Redwings, but we do ask for a £50 deposit for their passport. As a registered charity, we do of course welcome any donation from you to help fund the future training of horses in our care as well as to enable us to continue tour vital work in rescuing and helping horses in need across the UK.